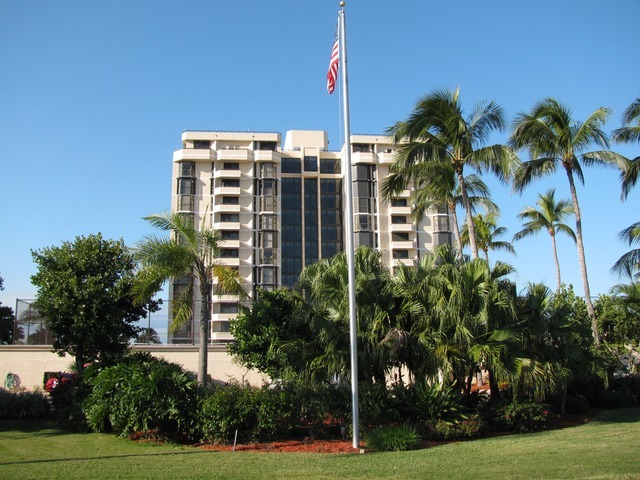 Princess Del Mar is a high rise 13 floor building located beachfront on Marco Island. Built in 1979 and 1980 with 72 units total in the building, Princess Del Mar offers living area ranging from 1,645 to 1,957 square feet with two to three bedrooms. ocated next to Marco Island's Residents Beach in the center of the Island, this residential building is home to seasonal as well as annual residents. Amenities include a gorgeous beachfront pool with spa, BBQ area, guest suite, tennis courts, exercise room, secure parking garage, social room with kitchen, and billiards room.